PBA has a number of on-going working relationships with a range of like-minded organisations where active collaboration can bring genuine value to each other’s work. By working together, it is possible to develop and deliver a range of innovative projects that fill real gaps in current provision. 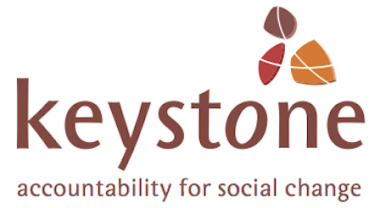 Keystone Accountability undertakes partnership surveys assessing how INGOs are viewed by their partners. Our collaboration provides an opportunity to build on the survey findings with Keystone focusing on research and analysis and PBA focusing on partnership capacity and system-building. 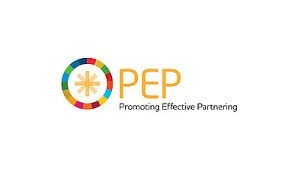 The Partnership Learning Loop is an online tool providing an interactive approach to exploring and assessing complex partnerships. 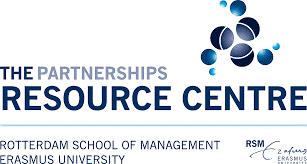 It provides partners with insight into: how the partnership really functions; how far and in what ways it is responding to needs; if and how it is adding value and the ways in which it is evolving over time. It also provides valuable additional information that helps partners to steer and strengthen their collaboration. This is more than an online tool, the process itself is an intervention.